I respond to a fair number of RFP’s in Excel. The RFP’s are usually locked so I can only edit the answer cells, but sometimes there are other restrictions too, like not allowing images or not allowing me to even select and copy the locked cells. 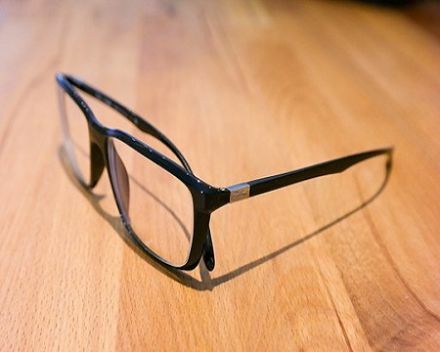 How can I tell what restrictions apply to a locked RFP? Unfortunately there is no simple way to inspect an Excel RFP using Excel alone. Unless the RFP Issuer is kind enough to provide this information in the RFP instructions, you must discover these restrictions by trial-and-error. However, Expedience is pleased to announce a limited preview release of a new Excel RFP tool, called the Excel RFP Inspector that will help proposal writers analyze the restrictions placed on a RFP Worksheet BEFORE beginning the work or constructing responses. Read on for more information on Excel RFP data restrictions and request Expedience Excel RFP Inspector. How Excel RFPs get locked? 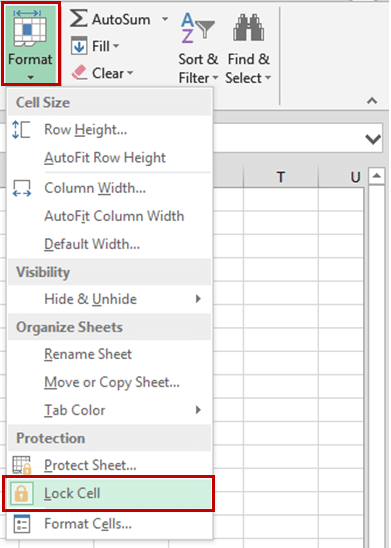 How do you Lock cells in an Excel RFP? The ‘Lock Cell’ button is a toggle button. It will be shaded when the selected cells are locked and clear when the selected cells are unlocked. Make sure that the cells that are meant to be edited are set to ‘unlocked’. Select the editable cells and set the ‘Lock Cell’ button to off. 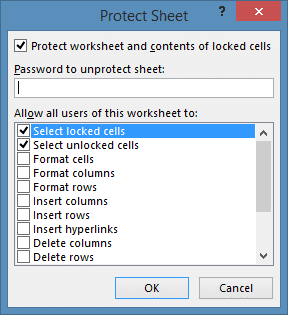 How do you protect Excel RFP sheet? Change formatting of unlocked cells. Insert new hyperlinks in unlocked cells. Delete columns that do not contain locked cells. Delete rows that do not contain locked cells. Sort on columns that do not contain locked cells. Use (but not add) auto filters. Insert or make changes to graphic objects including maps, embedded charts, shapes, text boxes, and controls. Add or edit comments. 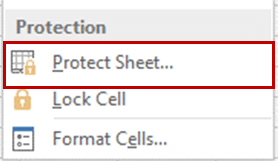 How can you tell which options are selected on a protected sheet? Unfortunately, if a sheet is protected, which is commonly the case with Excel RFPs, there is no way to determine this directly. The options only appear when you protect a sheet. So, like data validation, you are stuck with trial and error when entering answers into an Excel RFP.